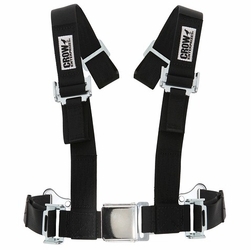 To find your off road or UTV seat belt, just choose either the Crow or RJS links below. 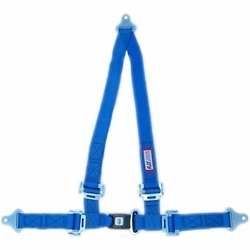 Both offer 4 point: 2 x 2, 2 x 3 or 3 x 3 offroad or UTV side by side restraints with choices of individual, V-type or Y-type shoulder harnesses as well as just lap seat belts. 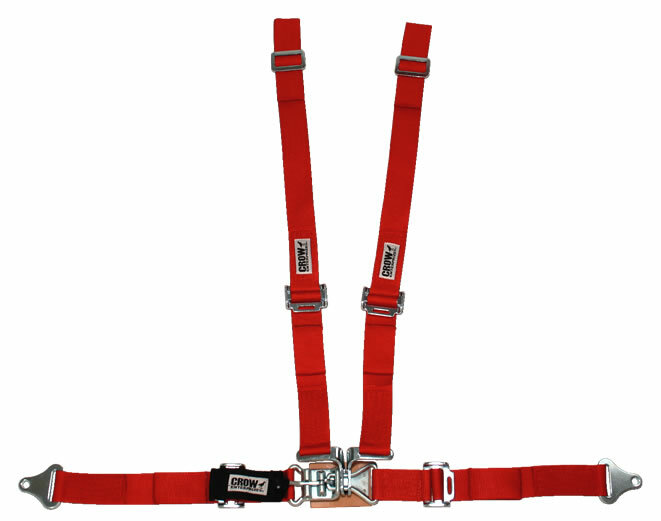 We have Crow seat belts that are 5 point as well as 4-way restraints with H-Type harnesses. Yamaha Rhino seatbelts, 4 wheel drives and harnesses for Teryx, Polaris RZR and all types of dune and sand buggies. 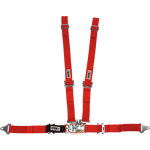 Buy a RJS or Crow seat belt for sale prices. Wesco is your source belts.